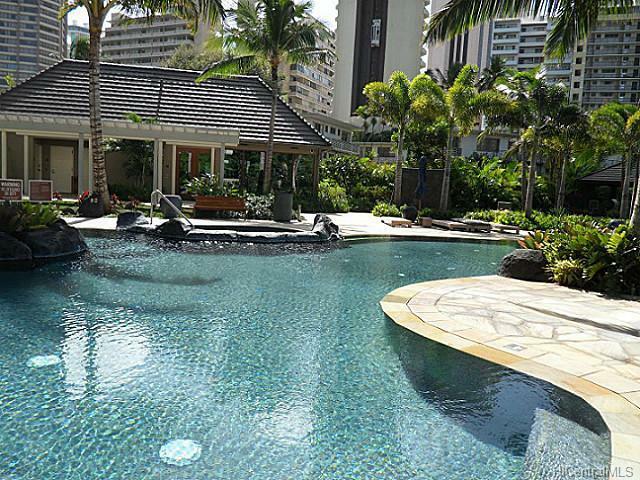 The Watermark is a newer condo high-rise located nearby the Hilton Hawaiian Village, which is in the Waikiki neighborhood of Honolulu, Hawaii. The Watermark is a 38-story high-rise building that was built in 2008. 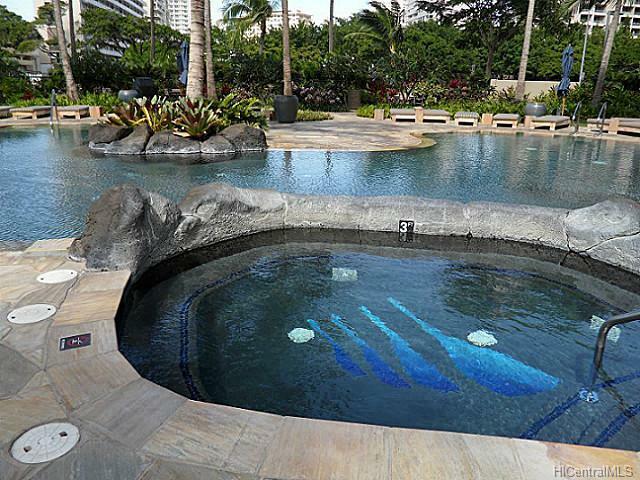 The condominium amenities include a heated swimming pool, Jacuzzi, sauna, BBQ area, fitness room, floor to ceiling windows, gourmet kitchens, soaker tubs, concierge, and 24-hour security. 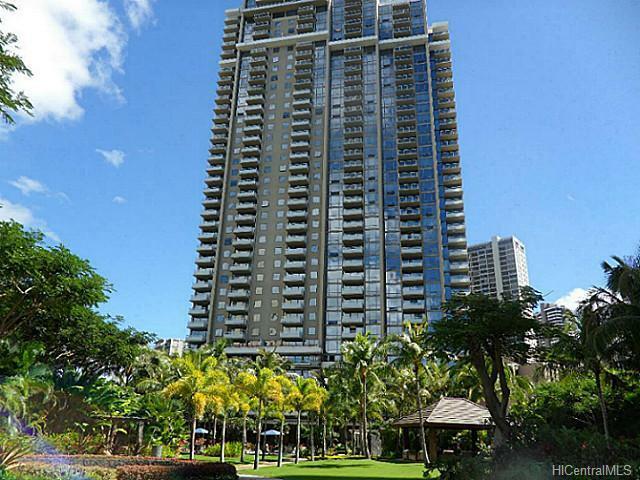 The Watermark is located close to the Ala Wai Boat Harbor and is located on the Ala Wai, so some units have some nice views. 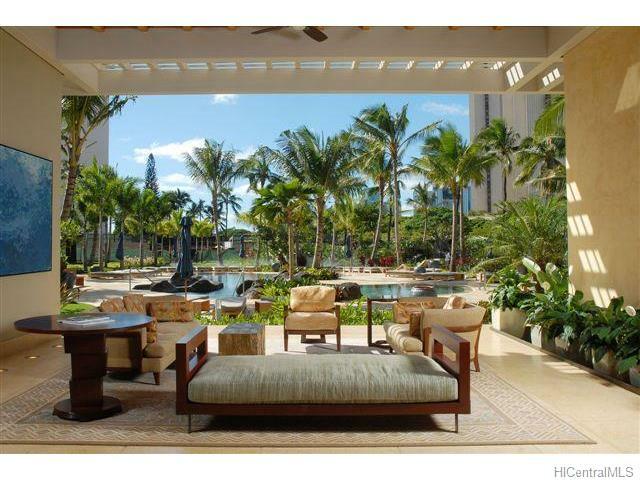 The Watermark is a quick walk to Waikiki Beach and not too far from the Ala Moana Shopping Center. 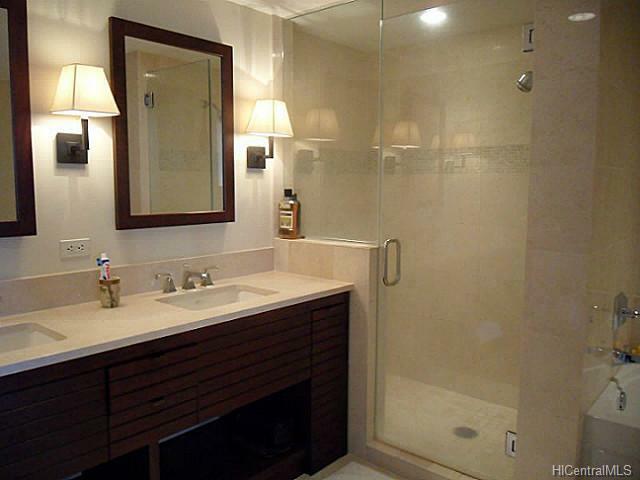 If you are looking for Watermark Condo Sold prices, visit our web page on the link below. 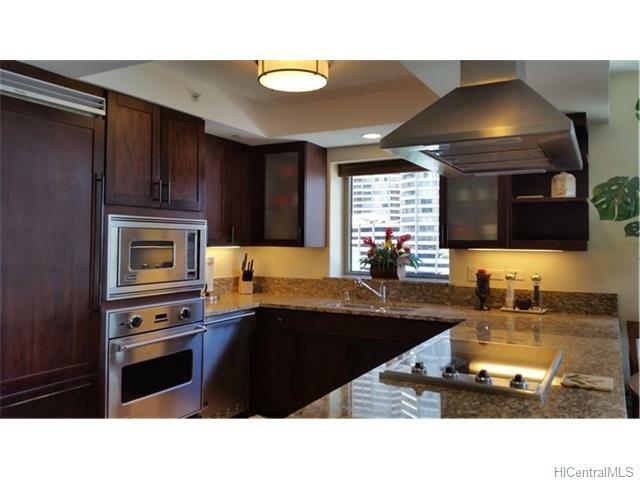 It contains the latest available Watermark condos that closed in the past 30 days.